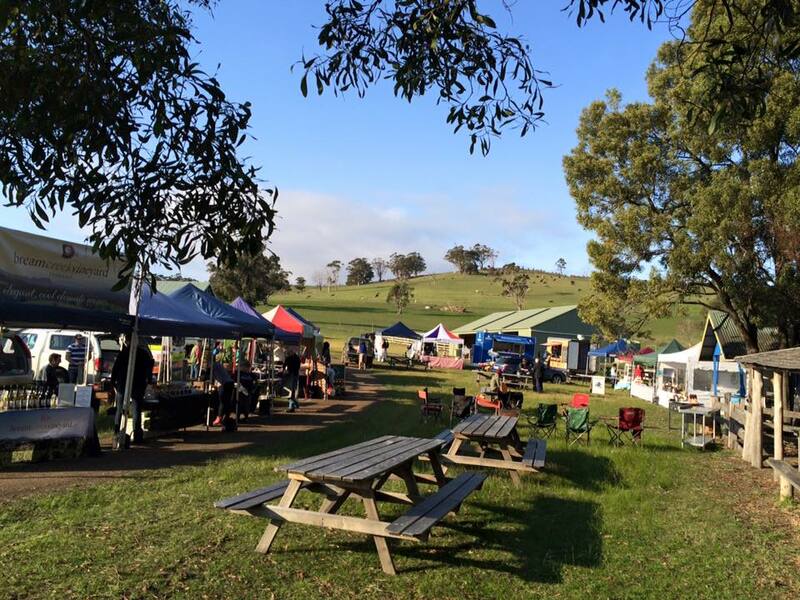 Yes, November is upon us and Spring is in full swing – time to head out to Bream Creek to pick up locally grown and produced veggies, meats, seafood, bread, wines, plants, poultry, sweets, and farm products (see below). Musical seasoning courtesy of Pat Curley, Meg Bignall and Matt Gray. See you at the Bream Creek Showgrounds, this Sunday 6 November, from 9am to 1pm.